May has come and gone! Can you believe it?? But you know what that means?? It’s my birthday month! I’m trying to embrace the birthday- even though I am completely overwhelmed. 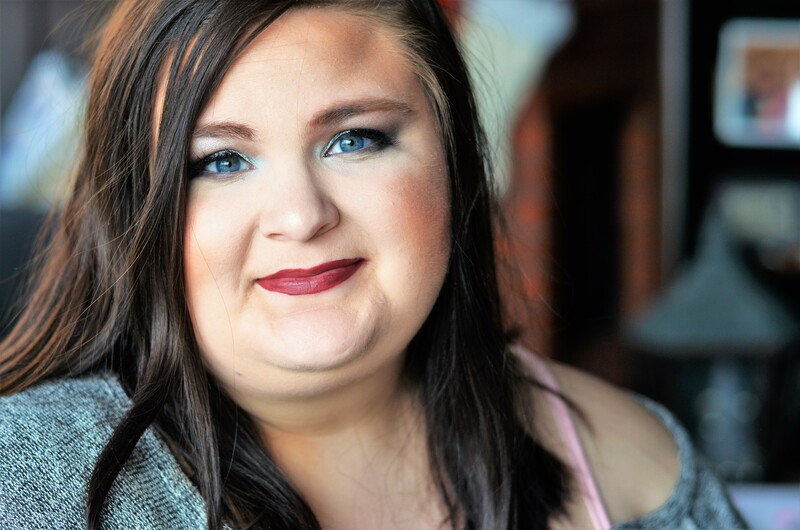 Let’s talk about my May favorites, shall we? I actually tried a few new things this month that I have really been enjoying. Of course, there are some old favorites I have been enjoying this month as well. I’m trying to add in some movies and music to my monthly favorites the last few months- is that something you like to see? Today I am sharing my May monthly favorites; as usual, a little beauty, a little lifestyle, and more! I’m excited about this month’s favorites because I have really loved some of these products- not that I don’t always. This month for sure I am just trying to focus on the good. 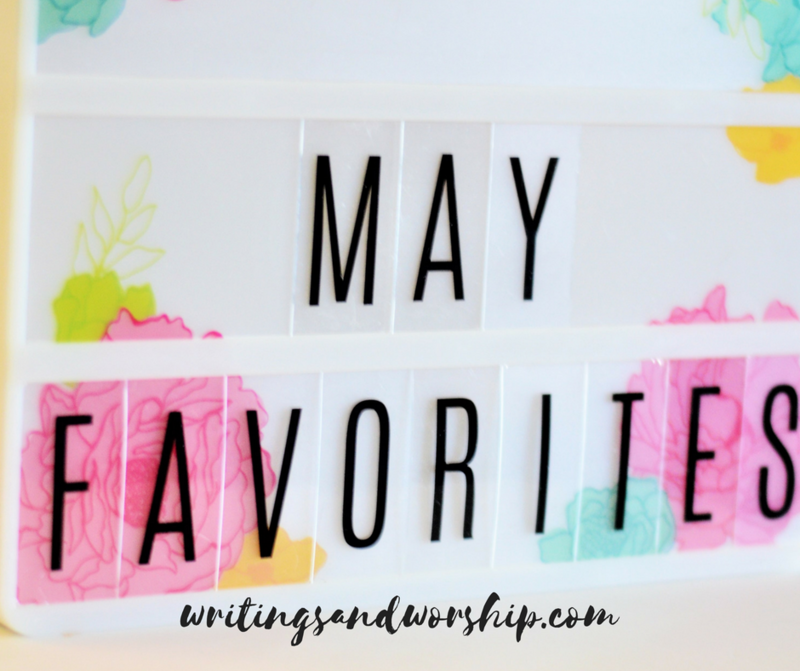 Monthly favorites are a great way to focus on what I loved this month. Let’s get to it! 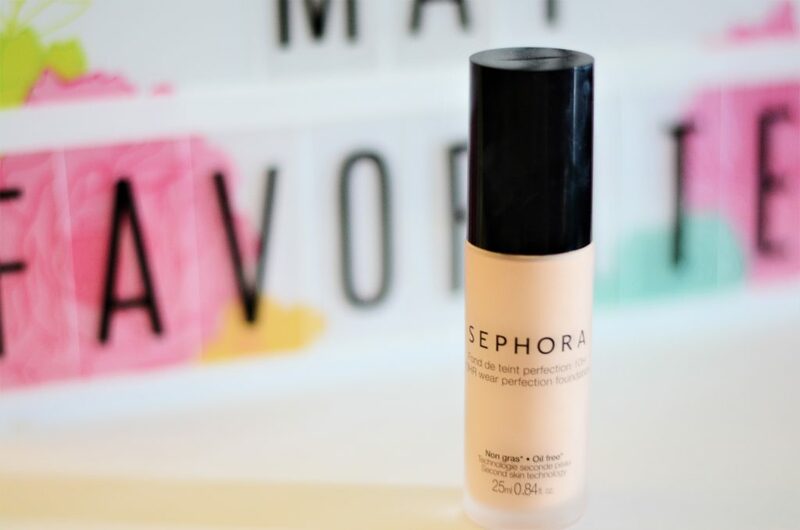 I am currently wrapping up my testing of this foundation and the Ulta Beauty foundation for a review. I’ll be reviewing them head to head to see which one is better. But this month I have really been testing this Sephora one and loving it. I don’t want to tell too much before my final review, but I have used it so much this last month I had to share. I will say it is pretty light coverage though- so beware of that! I received this in my first SephoraPlay box was pleasantly surprised about how much I loved it! It was a deluxe size like most products in the subscription box but I have used it like 5 times already and I still have some left. 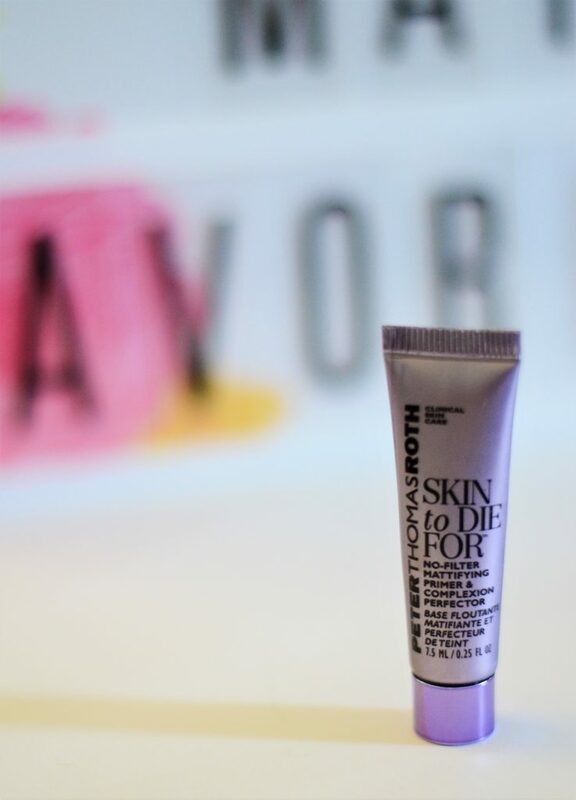 This primer is a skin-toned primer that feels so soft on my skin. The feel is close to velvet and I love using it on my skin. It does even out my skin and seems to cover my pores pretty well. This is one I might consider purchasing! I have always heard so much about this brand that I am curious to see how the full product performs. I think this lipstick will be a forever favorite. 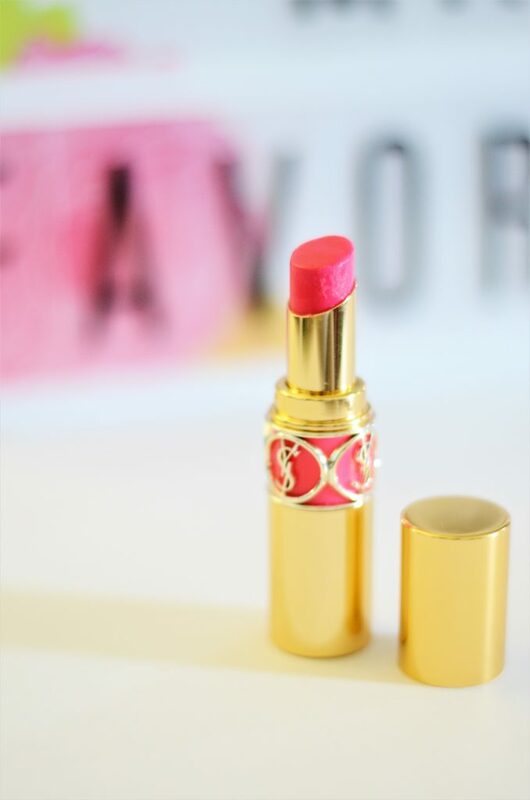 This is currently the only YSL I own, and it was worth every single penny. Now that it is spring and summer, I brought out this gorgeous pink shade! If you’ve never tried these, you need too! The apply like a good chapstick but have the pigment of a lipstick. 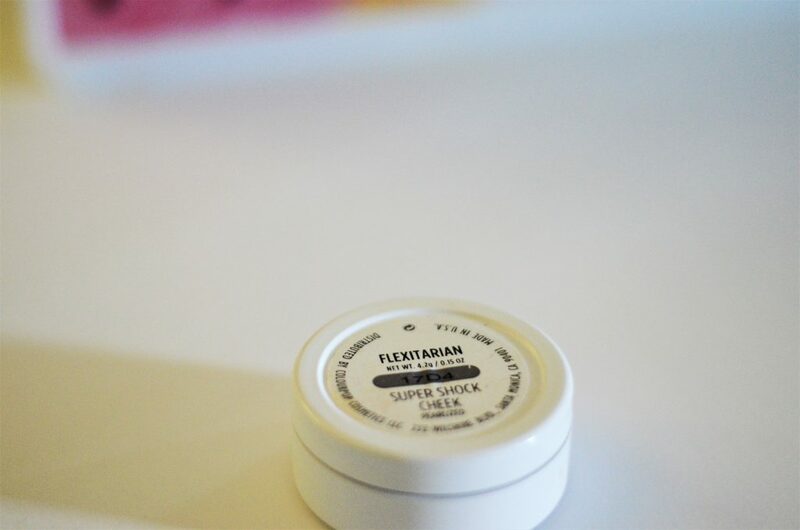 I did a full review on this shade, check it out here. I have really enjoyed dipping into this again this past month, and it makes me want one in every color! Typically I use a pencil and sometimes a brow mascara on my brows. I’ve been looking into and searching for a different kind of product to really hold my hairs in place. I love my Essence Make me Brow but it doesn’t keep them in place like I needed. When I bought the Walmart Beauty Time for Eyes set, this wax pencil was in it. I’ve never tried a product like this but it is amazing. 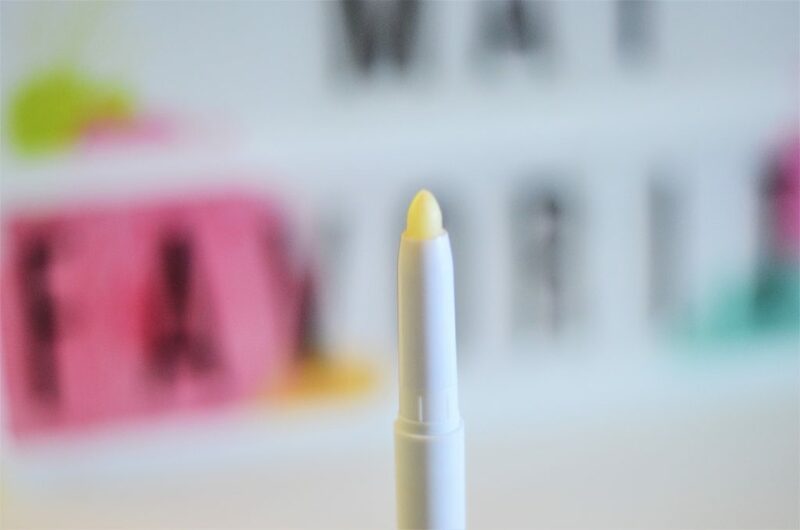 It’s just a clear wax pencil that I finish off my brows with each time. It really makes my brows lay down and stay in place. 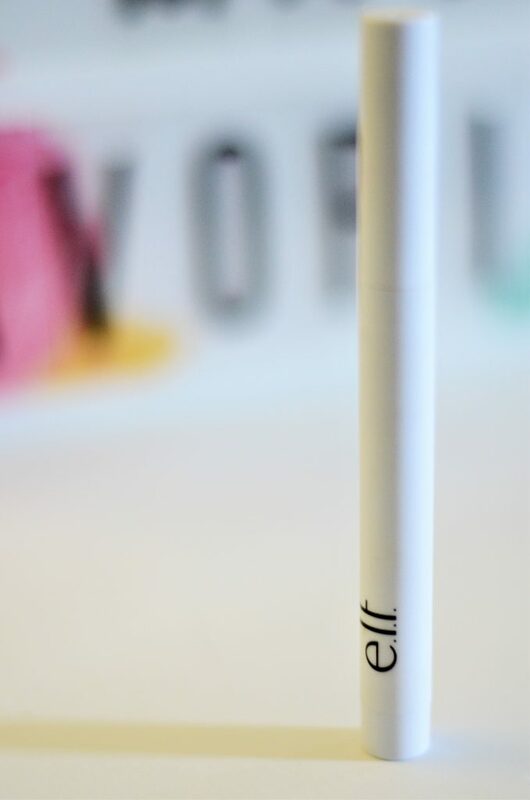 I was shocked at how great this $2 pencil worked! Oldie but a goodie. I recently started using this highlighter again and cannot believe I forgot how great this is! 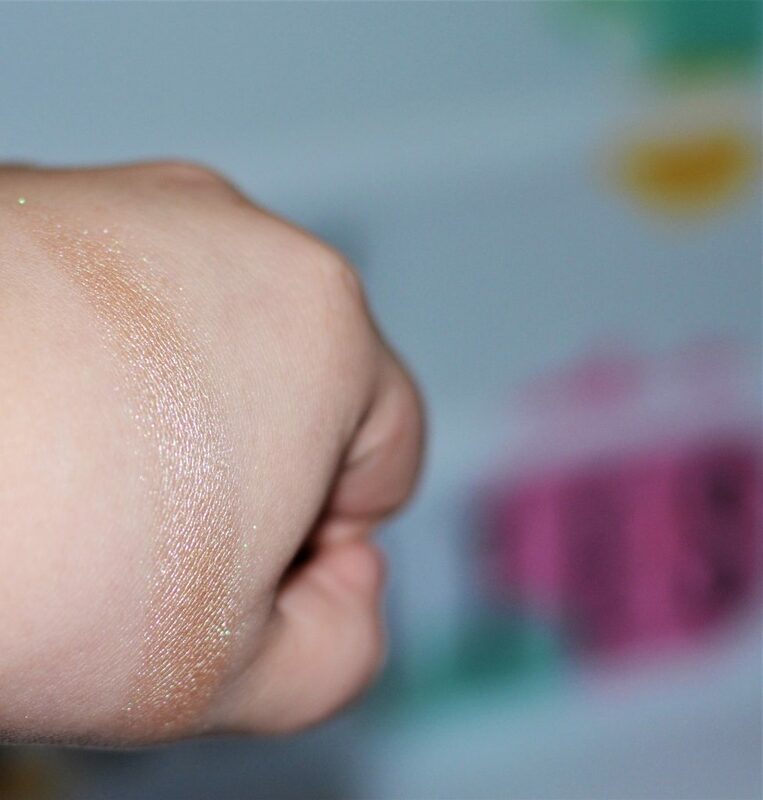 I used to use this highlighter all the time but when I started getting other ones Flexitarian fell to the back. 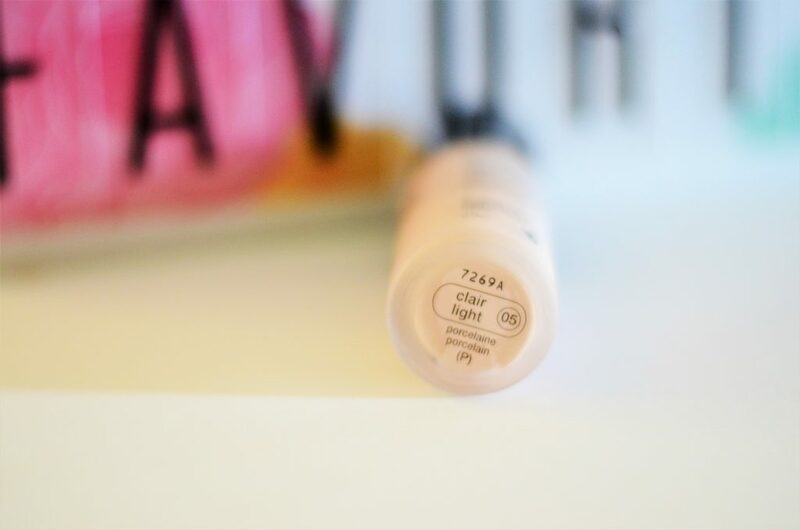 If you are looking for a strong and vibrant highlighter this one is for you. I tend to wear this one if I’m going out or wanting to look really glam. But I have been loving it this past month. 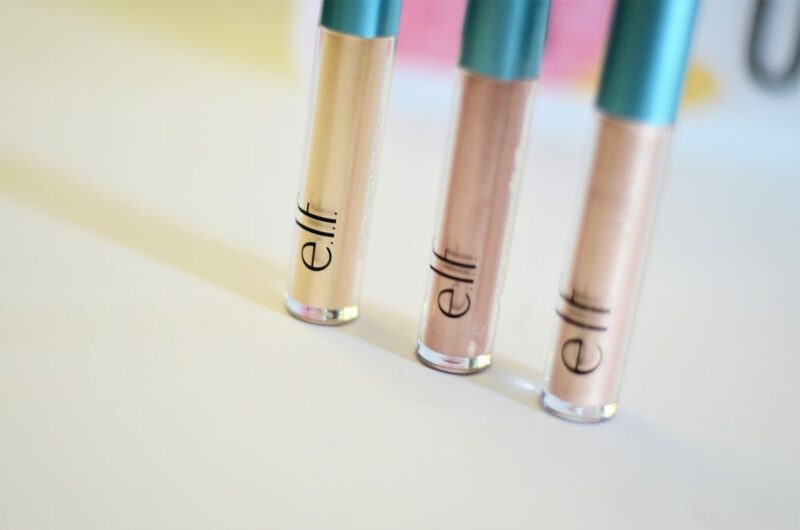 I’ve had these liquid shadows for a while but recently have really been using them. I have a gold, rose gold, and a few more colors I believe. I love adding a little of this to the lid when I am wanting a little sparkle. I found that using this with a few matte transition colors make for a perfect quick eye look. 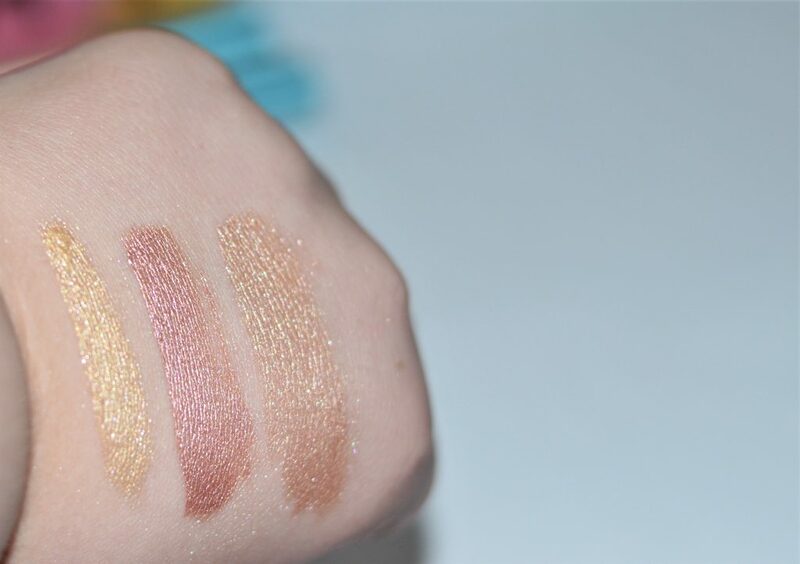 If you like quick but shimmery looks then I would grab a couple of these! 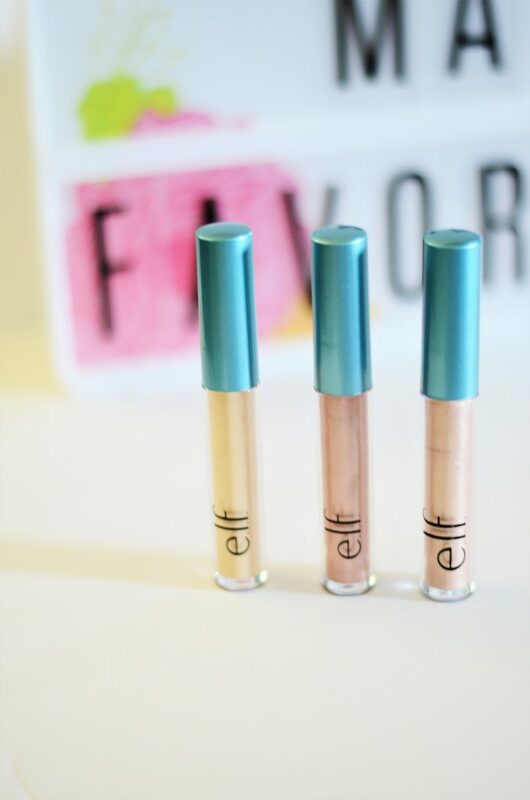 I knew I had to put them in my May favorites when I realized how much I loved them. My newest Netflix obsession. I have heard so much about this show and I finally caved. I’ve already watched almost the first season and I only started it like a week ago. I’m kinda loving it! It’s pretty light-hearted and just what I need. If you’ve never seen it, it is a fairly funny show. So far, so good. My dad and I used to watch these shows all the time. I found a version of it on Netflix! This is about the New Zealand customs in their airports. I think it’s hilarious what people think they can sneak into the country. My dad and I would always watch them and laugh at how stupid people can be. I wish there were more seasons on Netflix; it does my heart good. I haven’t been able to listen to many of these, but I have been enjoying this podcast. Marked is a podcast from the women of Lifeway Ministries such as Lisa Harper, Beth Moore, Jennie Allen, and more. If you need a good, easy to listen to, and uplifting podcast I think you should try this one! They are about how God has left us marked and changed. It is inspiring with a little humor thrown in and I really enjoy listening to this podcast. Spotify Playlist of Current Favorite Songs! The music I have been listening to are a lot of singles, not albums, so I thought I would make a playlist to share with you. A little country, worship, and pop-I love variety. I hope you enjoy some of these songs because I have! What have you been listening to this month? What products would you put in your monthly May favorites? Are there any new products I should try?? I’d love to hear!